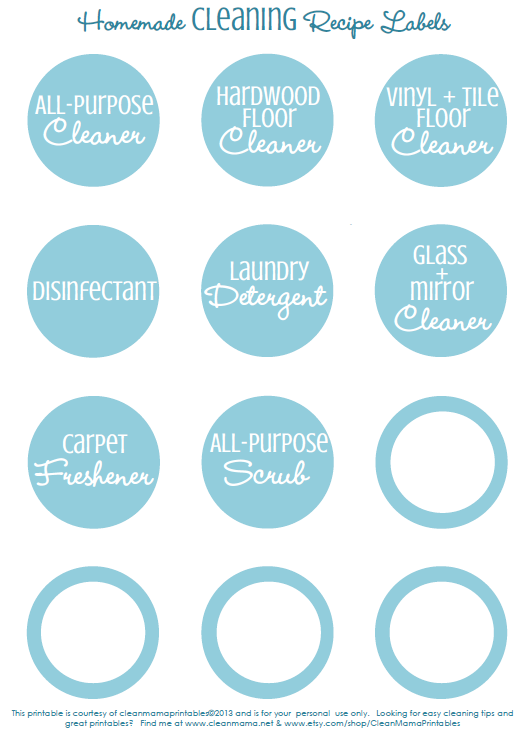 Want labels for your own cleaners? You can go here to grab your free printable copy! Next up in the series? 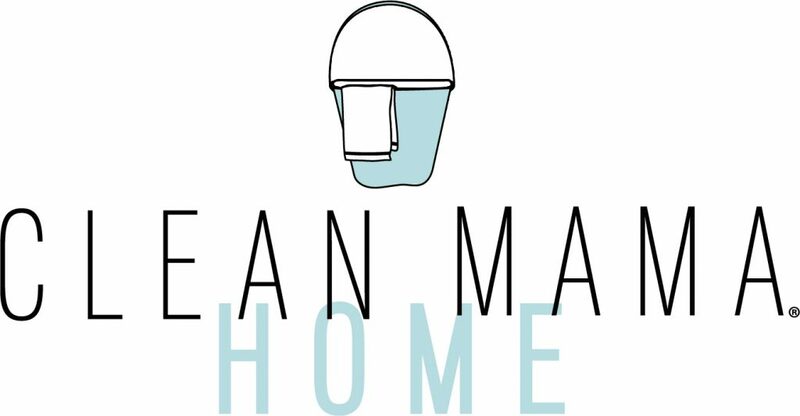 How to make all the homemade cleaners. Click here to see all the posts in this series. Follow my Pinterest board for lots of cleaning tips and more DIY recipes! 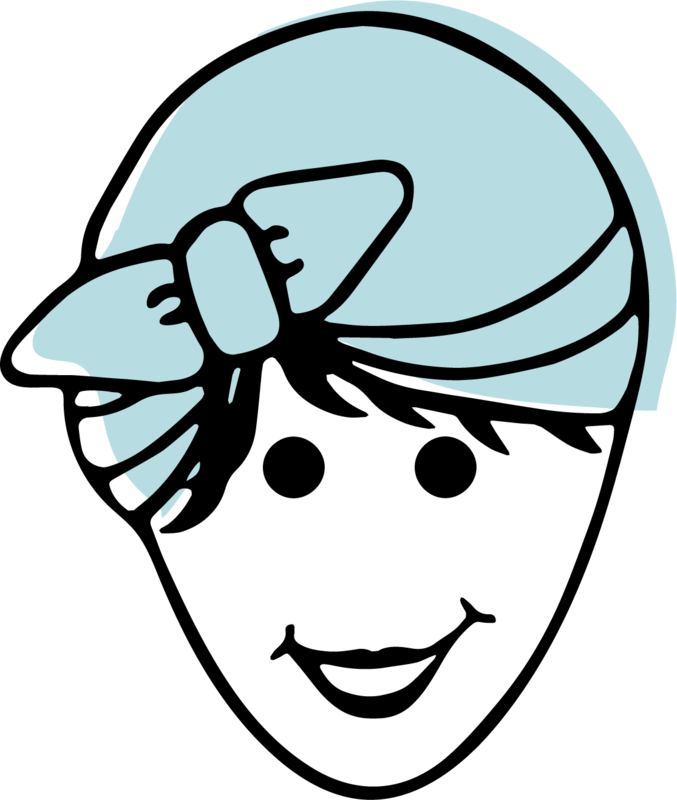 If you like this free printable, you’ll love my shop, Clean Mama Printables! 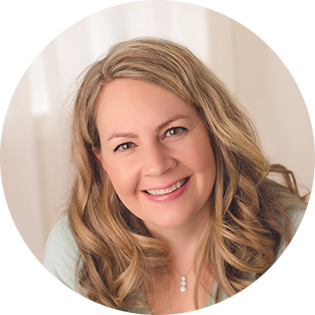 Thank you so much for all of your printables and wealth of knowledge you share! I have learned so much from you and had to send a quick note to tell you thanks! I LOVE all you do! Thank you, thank you, thank you! 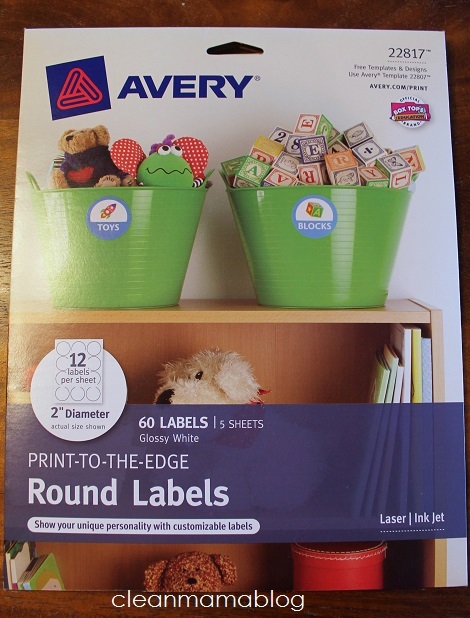 Great idea on the labels, I was just using a printer and paper! I admit to being below par on technology. Usually, I don’t have a problem printing, but cannot fiqure out how to print the free forms and my 5 year old granddaughter is not here. Click on the link and download/save to your computer. ONce it’s saved you can open and print. 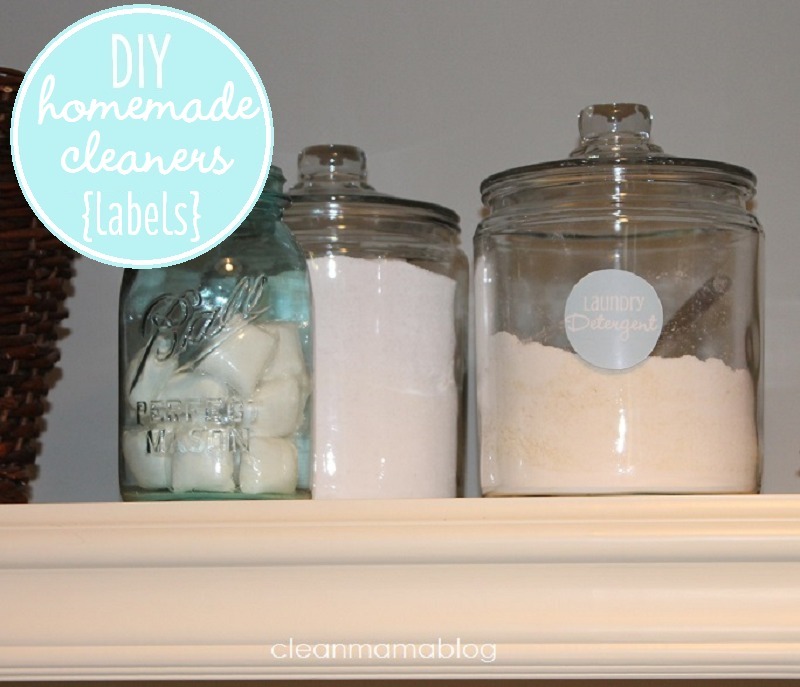 Becky, what fonts do you use for your homemade cleaner labels? The OCD in me wants all my labels to look identical and I would like to make a few customized ones. Thanks! Did anyone else have problems with the ink rubbing off the labels after applying them to a surface? I used a color laser printer. What am I doing wrong? Thanks!